Welcome to The Saturn Junkyard's TitanCast! 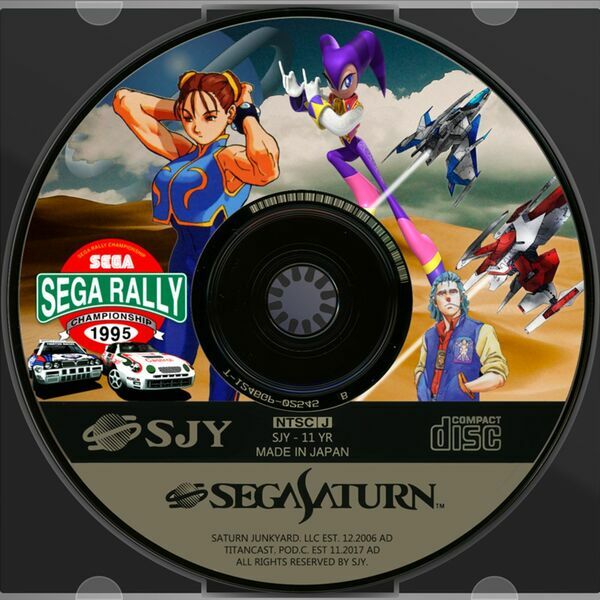 Need a heap of '90s Sega goodness in your life? 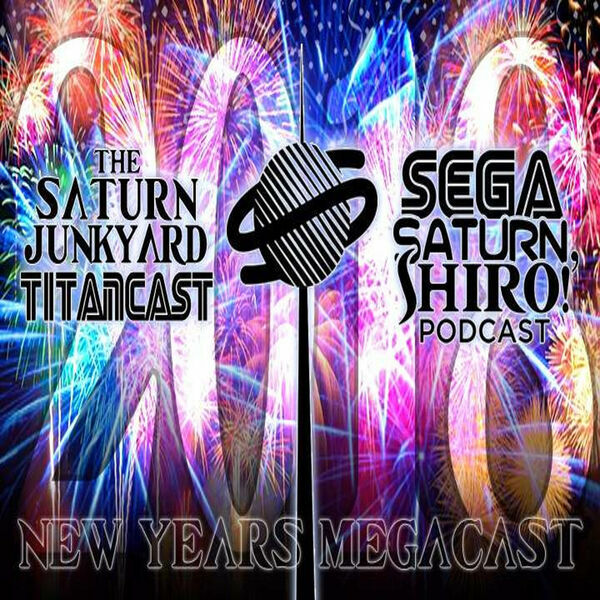 Listen to our international cast of Simon, Brian, Sam, and Nuno discuss everything from our favorite Saturn games, underrated oddities, Sega memories, community events, and whatever else in our endless quest to cover all things Saturn and Sega. Saddle up, and may Segata Sanshiro guide you in all you do! 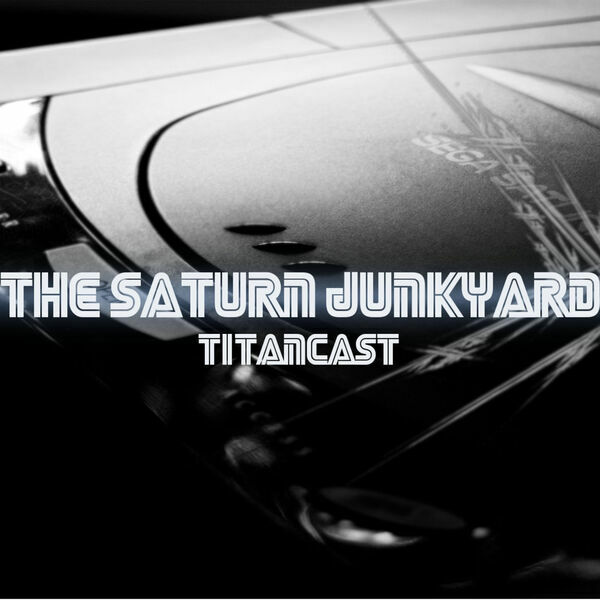 To find more Saturn love, swing by the blog or check us out on our blog (www.thesaturnjunkyard.com), YouTube channel, Twitter, and join the community via our Facebook group! 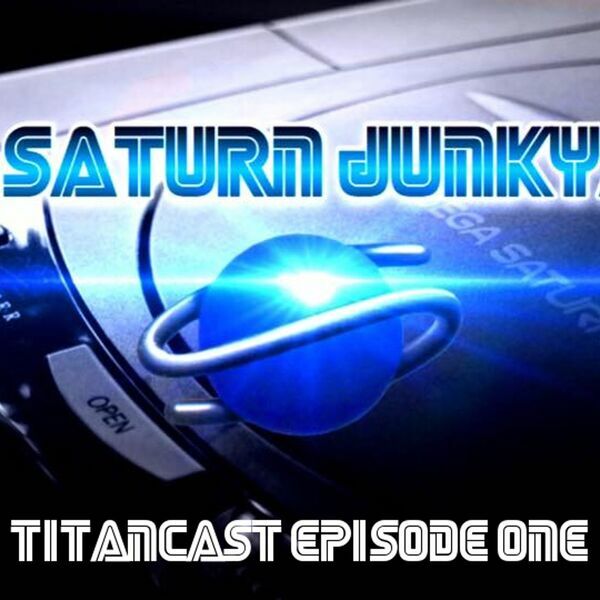 Join in on one insane ride, as the TitanCast Crew is joined by a new visitor and "TRIES" to discuss RPG's on our beloved Saturn. Will things go off without a hitch? HA... no.